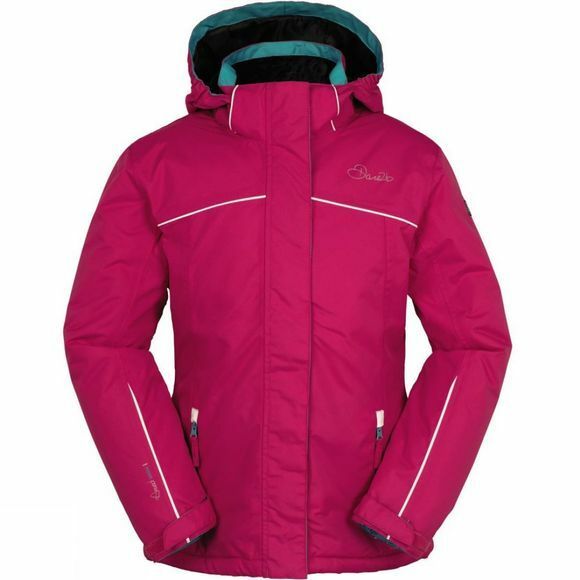 The Epitomise Jacket from Dare2B is a great companion for young adventure seekers who love to get out in the winter. Waterproof and breathable for excellent weather protection it will ensure warmth and comfort throughout the day. 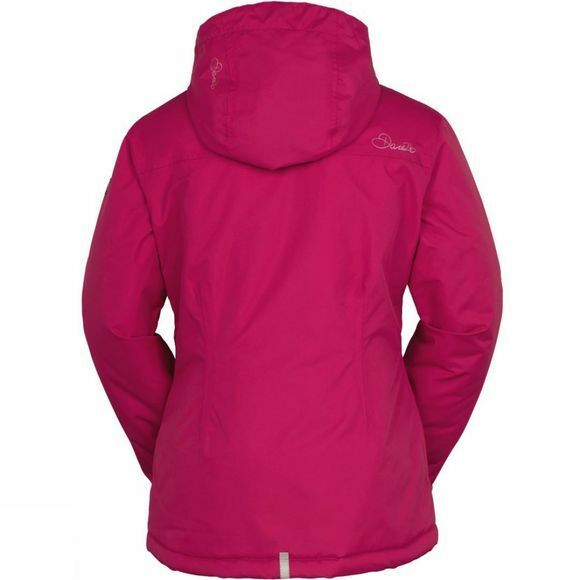 It has a full length front zip with a storm flap and a hood that can be folded away for convenience while two zipped hand pockets will stash your pocket money until you treat yourself to a hot chocolate.